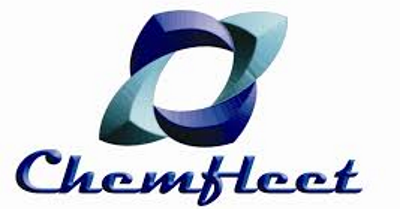 AydenLoad v3 is a Windows based software, calculating intact stability and damage stability of loading conditions by direct application. 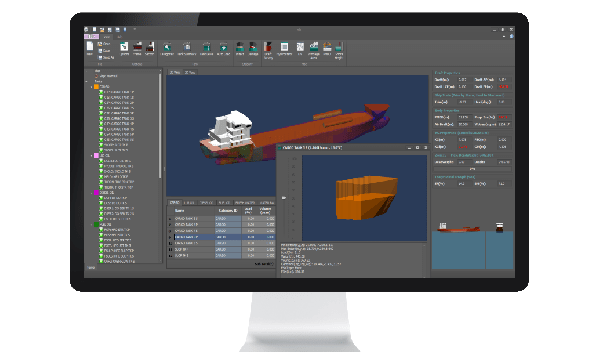 Developed for high precision load planning and equipped with all the essential tools to guarantee your vessels’ compliance with all technical requirements while maximizing your cargo efficiency without compromising your operations safety risk. 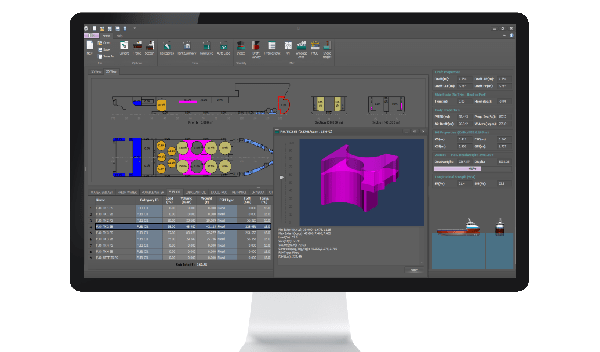 Building upon the success of the previous version we took up the task to take AydenLoad even further by optimizing the calculation engine for better performance and better user interaction by tweaking the GUI according to feedbacks from our valuable customers. 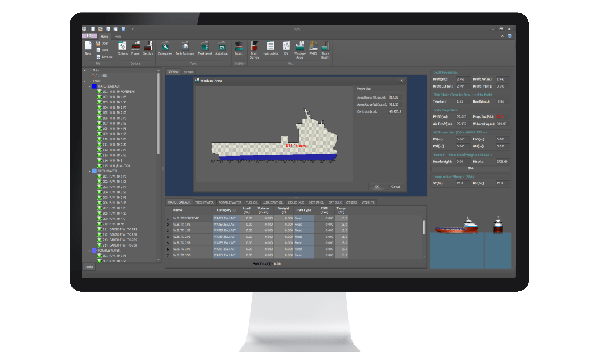 AydenLoad is the Type-III Software and compliant with the IACS UR L5 requirements for approved onboard Loading Computers that makes it capable of verifying compliance with intact and damage stability requirements for all types of tankers. 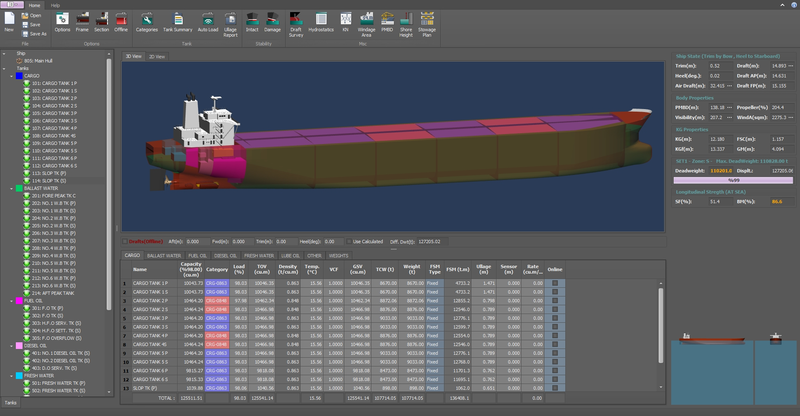 The Direct Calculation Algorithm of AydenLoad uses the 3D model of the vessel as basis for the calculations. By using the full geometrical definitions of the vessel as the basis for computation, the precise status for condition is being simulated. 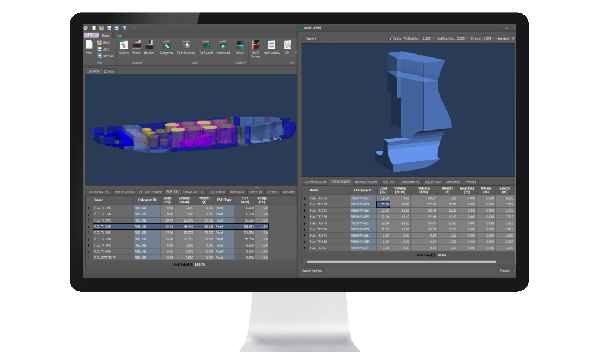 AydenLoad automatically creates the loading condition scenario which is compliant with the applicable regulations according to the desired cargo amount and floating position. AydenLoad can easily be integrated with Tank Gauging Systems. 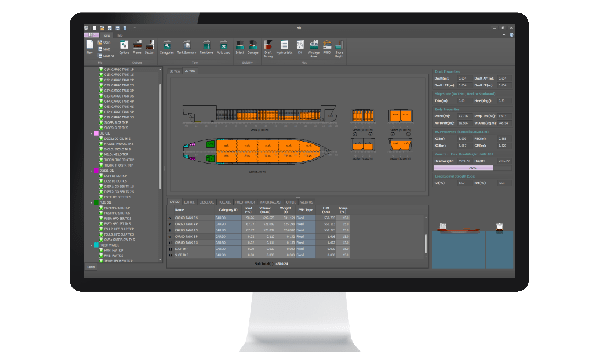 Also Interface with cargo control systems possible for tankers allowing a full integration between the Cargo Control System and the Loading Instrument. 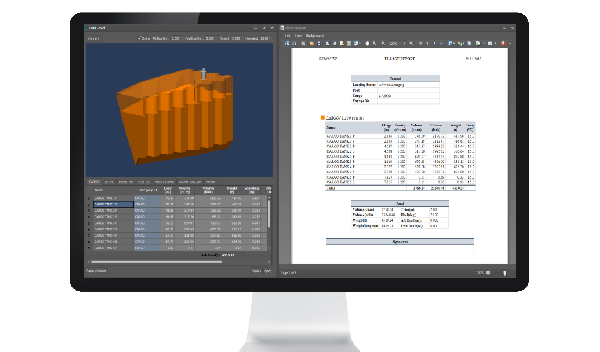 Calculation and control of the actual loading conditions for compliance with the class strength limitations. 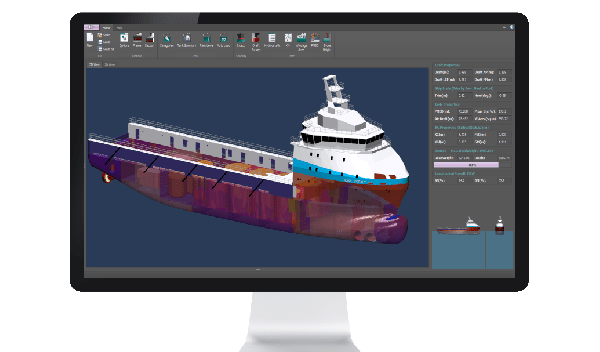 AydenLoad is the Type-III Software and compliant with the IACS UR L5 requirements for approved onboard Loading Computers that makes it capable of verifying compliance with intact and damage stability requirements for all types of vessels. AydenLOAD. 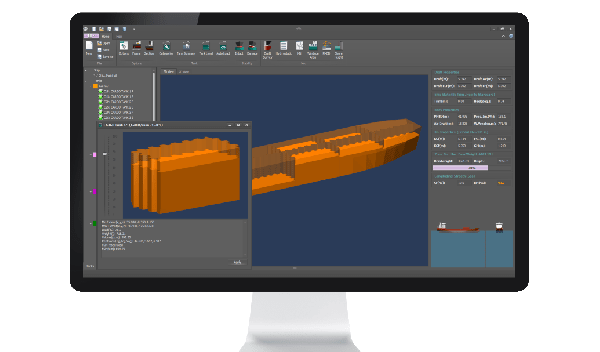 New Generation Ship Loading and Cargo Management Software. Direct Calculations On-board. © Copyright 2016. Ayden Marine. 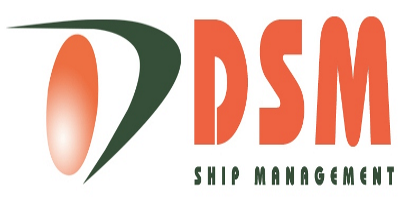 Maritime Software Solutions.